First of all, you're going to need a good quality slider. I highly recommend the Revolve Camera Slider, for its simplicity, durability and portability. Check out the 1 meter model here, and while you're there, look around at all the other awesome motion equipment they have to offer. Alright, so you have your slider and you've chosen your subject. Let's look at how to use the slider effectively. Choose the direction of motion: This is arguably the most difficult part of the process. 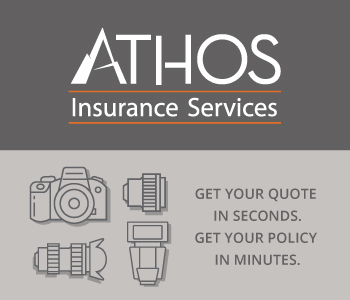 Remember, you're shooting a time lapse sequence to record motion or other changes that are already taking place. That means that your camera motion needs to support the motion of your subject, rather than distracting from it. 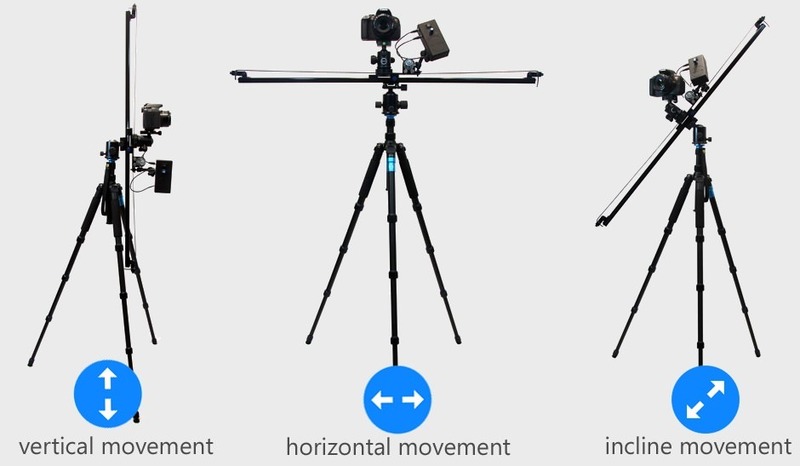 Depending on your subject, your setup and your slider, your camera can travel horizontally, vertically or at any angle between the two. Determine what type of motion will add to your video. Viewing the scene in your LCD while moving the camera may help you decide. Set up the rig: When you've decided what direction your camera will travel, set up your slider accordingly. This may involve simply bracing the feet on a slider on a solid surface or using one or more tripods to hold the slider. Whatever you use, make sure the setup is stable. Keep in mind that vibration in your setup may induce blur in your stills in a direction you don't want. When you have a solid setup, mount your camera and intervalometer (if separate) to the platform and slide it to the starting point. Calculate the movements: This step is dependent on the type of motion control you're using. If you're using a motorized slider, you'll want to calculate the speed required to cover the distance your camera will travel in the total time your exposures will take. If, on the other hand, you're moving the camera manually between exposures, you'll need to determine how far to move the camera along the rails between exposures, according to the total number of exposures. Keeping this distance consistent will help your motion effects appear smooth in the finished video. When moving the camera manually, making measured chalk marks on your slider rails ahead of time will make moving the camera go faster while you're shooting. Aaaaaaand go! If you're shooting something that's dependent on the time of day, like a sunset, you'll need to wait for the appropriate time. 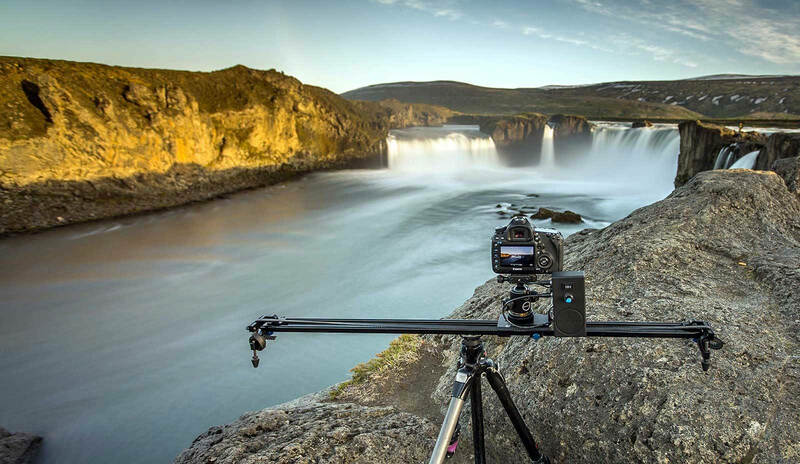 With the rig set up and the calculations made, you simply need to start your shutter timer and either move the camera between exposures or just start the motor on the motion slider. If you're moving the camera manually, be sure to use the slider brake knob to lock the camera head in position each time you move it. As your shoot progresses, be careful not to disturb your camera settings and your slider setup. Assuming you have the time between exposures, you can try zooming in or out, rotating the camera to create an arc or other creative techniques, but remember that less is often more. Revolve Motorized Slider Sample Timelapses by Raiatea Arcuri from Revolve Camera on Vimeo. As I hope you'll see at this point, motion sliders aren't at all difficult to use and the effects they create are more than worth the effort. Other types of camera motion can be created with a camera dolly, and we'll cover that in a future article. Meanwhile, I encourage you to try a motion slider to add a more dynamic quality to your videos. As always, I recommend taking a look at the products offered by Revolve Camera for quality and value.